The Central Montana Fair is held annually the last full week in July at the beautiful Fergus County Fairgrounds. Each year the Fair highlights evening entertainment that include the Night Show, featuring a well-known entertainer, a PRCA Rodeo that spans two nights, and Motor Sports that include both Bump -n- Run and Demolition Derby. In addition, day-time entertainment abounds with a wide variety of events and exhibits to take in. Horse shows, 4-H livestock judging and sale, magicians, nature exhibits, vendors, carnival rides & games, and so much more - you won't be disappointed. And then there's the food! Cotton candy, corn dogs, pies, burgers and dogs - plus, vendor food booths line the area beneath the grandstands, selling local "fair food" favorites. 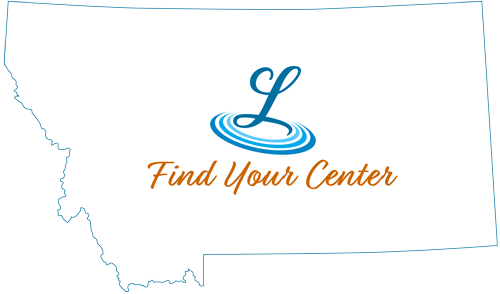 The beer garden, operated by the Central Montana Jaycees, is a favorite gathering spot - a place to meet up with old friends, and make new friends as well. The Central Montana Fair is the social event of the summer for the entire community, where everyone gets together and has a good time!